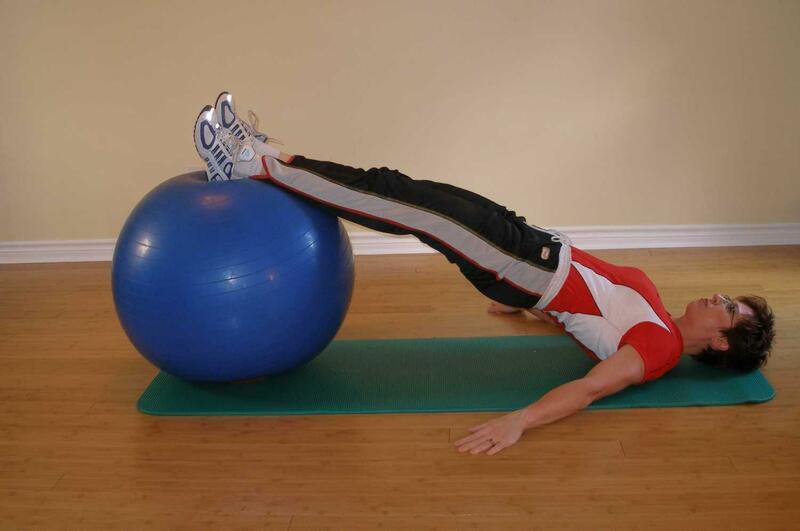 Exercise ball exercises for scuba diving will help your propulsion, maximize your down time, and help prevent injuries. 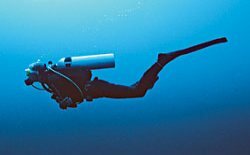 Fitness for diving includes cardiovascular fitness to maximize respiratory efficiency and minimize oxygen consumption, flexibility to reach your own valves, and strength to lift your scuba equipment and fin efficiently. 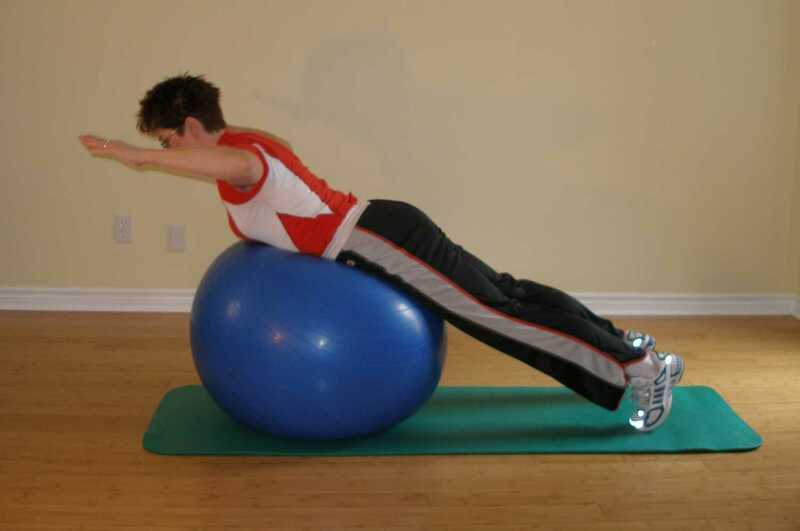 Dive research suggests that poor fitness is one contributing factor behind many dive injuries and drowning. 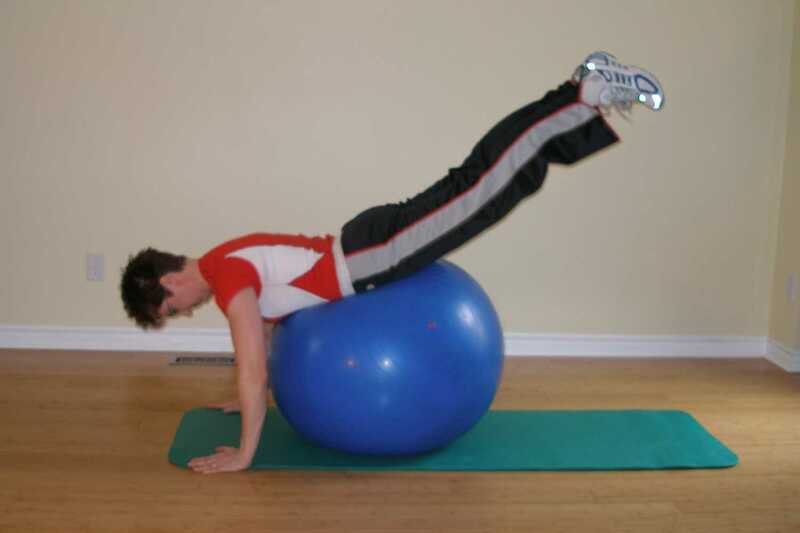 It is beyond the scope of this website to address all aspects of diving fitness, but we will look at the "core". One of the most strenuous portions of a dive occurs before you even enter the water. Full dive gear can weight up to 30 kg out of water so it's important to strengthen the muscles required to lift this load from the dive centre to the boat, on a rocky boat, and up a narrow ladder. Streamline your stroke, less lateral and vertical movement reduces drag. Allow for stronger kicking and propulsion. Optimize efficiency of movement and therefore reduce oxygen consumption and prolong your bottom time. 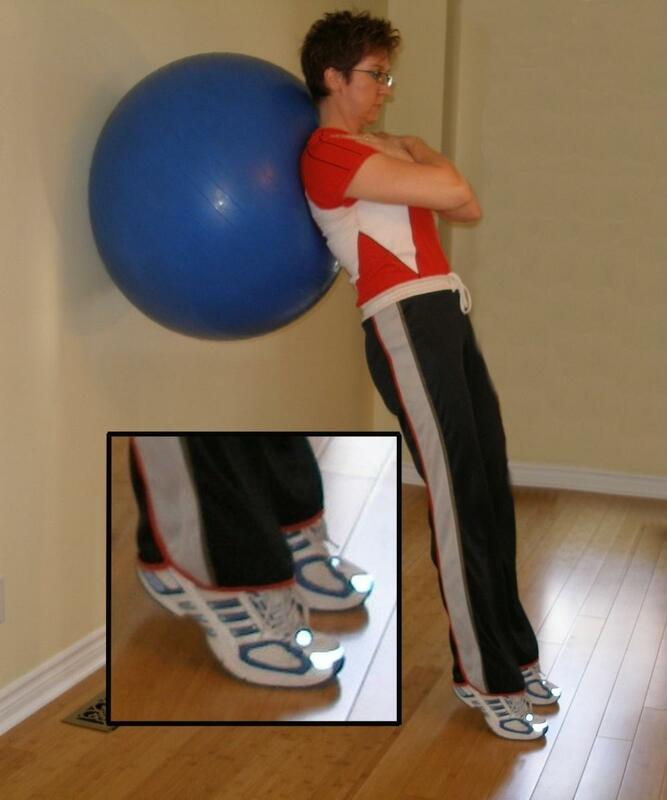 Reduce the frequency of cramping. 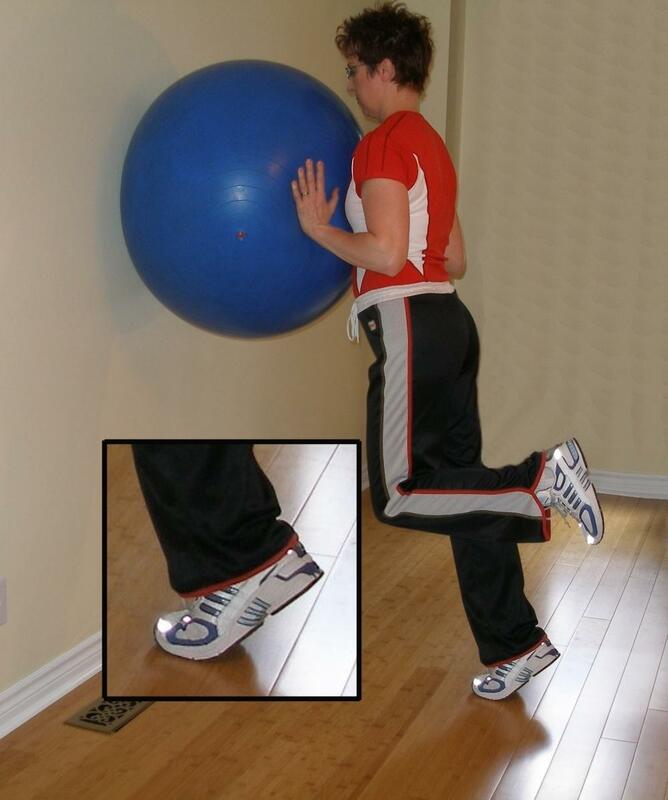 Calf cramping often occurs when diving after some time off. Cramps can cause distress while diving or can be bothersome enough after a dive to cause you to pull over on the drive home. Contrary to popular thought, drinking more water and eating bananas does not solve this problem. 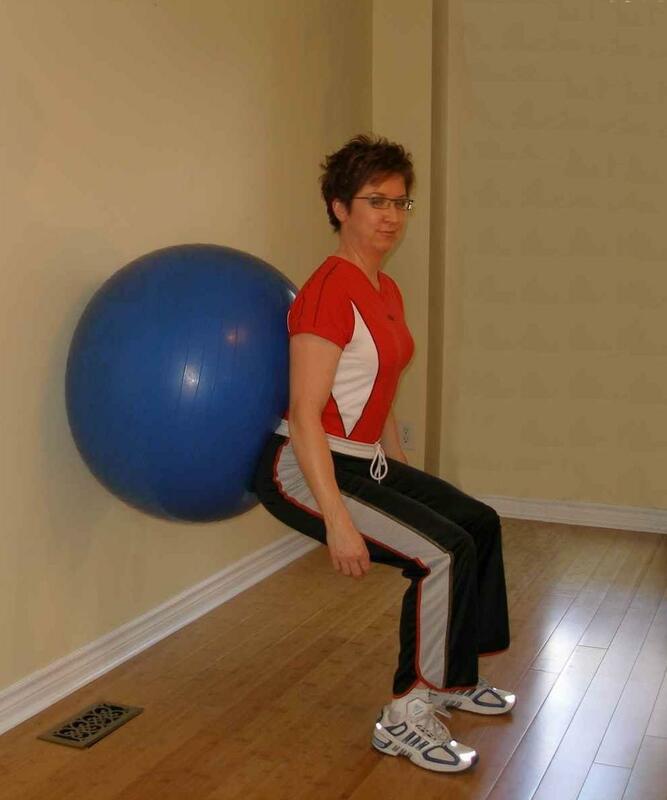 An effective program of stretching and calf strengthening done with or without the exercise ball will diminish the likelihood of developing exercise associated muscle cramping while scuba diving. Perform three sets of each exercise as described three times per week and within 4-6 weeks you should notice a difference in your endurance and power under water. 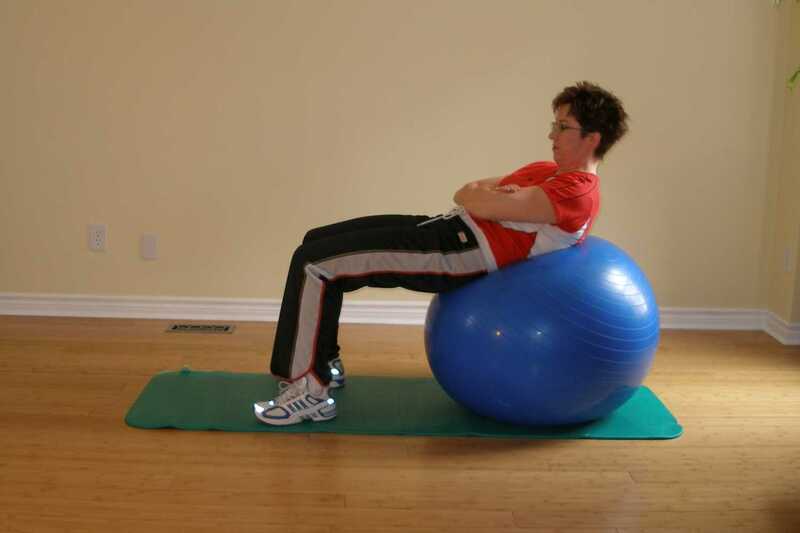 If you find the exercises very easy, feel free to progress them as each exercise ball exercise description suggests.